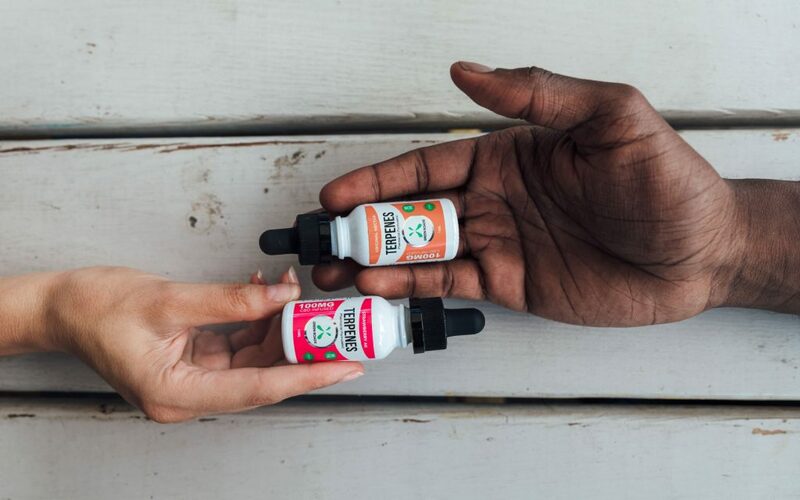 This article is presented by Green Roads, whose mission is to provide an alternative to pharmaceuticals with specially formulated CBD salves, oils, edibles, and other products. 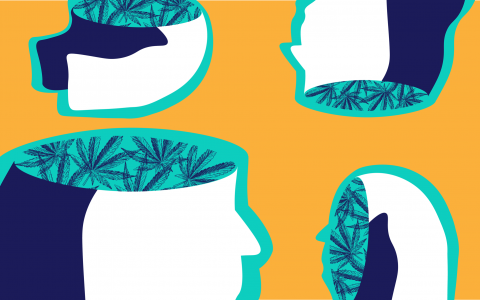 With the market for CBD products booming, there are more ways than ever to work a dose of this versatile cannabinoid into your daily regimen. 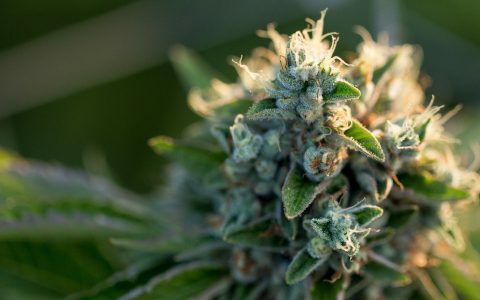 But no single CBD product is right for every consumer—that’s why CBD retailers like Green Roads are always introducing new items to their online shelves. With so many CBD products available, from CBD oils to CBD gummies to CBD capsules, it can be a tough market for consumers to navigate on their own. Luckily, whether you’re looking for a little lift in your morning, a means of easing aches and pains, or a way to help wind down after a long day, Green Roads has a way to get your daily CBD that fits your lifestyle and needs. A hot mug of coffee in the morning is an iconic way to start your day. Now that classic cup can pull double duty as a way to get some CBD into your life before you start your commute. 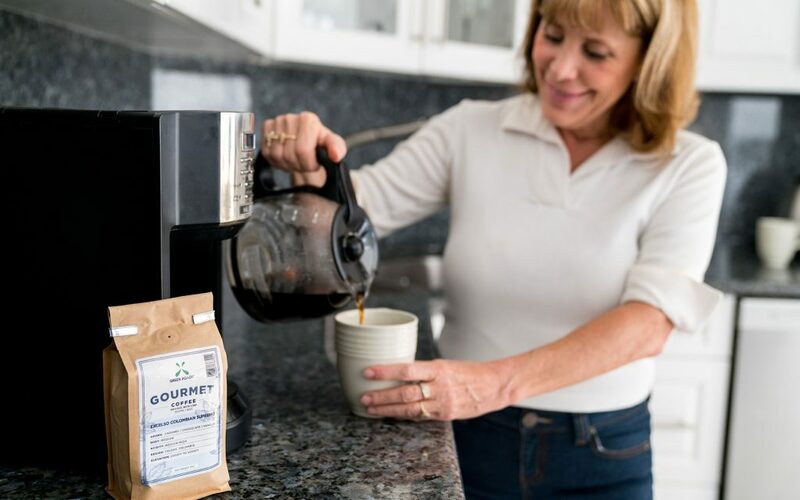 Green Roads CBD coffee is a Colombian roast that provides the kick you’re used to with a boost of 10 milligrams of CBD per serving. You’ll feel the coffee buzz you know and love, paired with a dose of CBD that can help you get your day off to a balanced start. If you like to ease into your day more gradually—or have a cup in the afternoon without sacrificing your sleep—don’t worry. There’s a decaf blend that’s infused with just as much CBD as its caffeinated colleague. Whether you’re looking for a liquid wake-up call or just a cup of something warm to relax with, this coffee has got you covered. Research suggests that CBD has a lot of promise when it comes to keeping anxiety at bay. And if you’re like most folks, chances are your anxiety can ramp up from Monday to Friday. When it comes to keeping your nerves from fraying while you’re juggling meetings, emails, and whatever that thing Tim in accounting wants from you is, a little CBD can be just the thing to keep you on solid footing. The office, though, might not be the best place for a dropper full of CBD oil. After all, you’ve got enough on your plate without being responsible for explaining what CBD is. 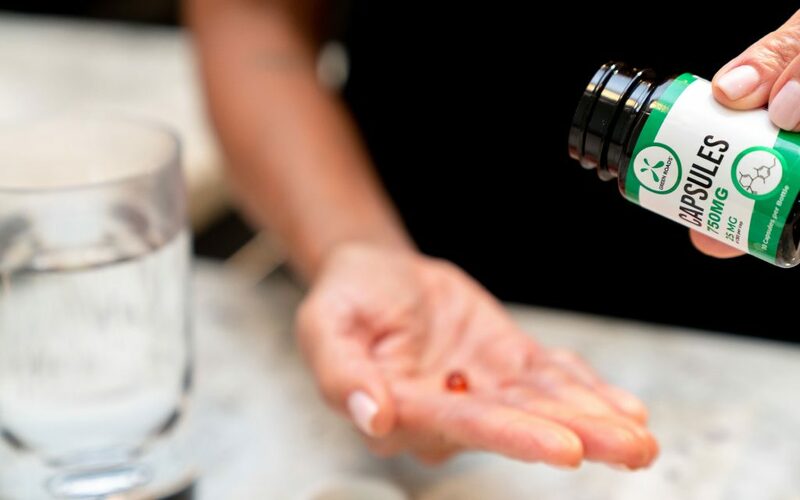 For consumers seeking CBD products that won’t draw sidelong glances from co-workers, CBD capsules can be a great solution. These anonymous-looking additions to your day blend right in with vitamins and supplements, so they’ll never draw undue attention. Sometimes there’s nothing more satisfying than marking the halfway point of your day with a snack. Green Roads CBD gummies will satisfy your sweet tooth while also delivering 10 mg of CBD in every chewy treat. 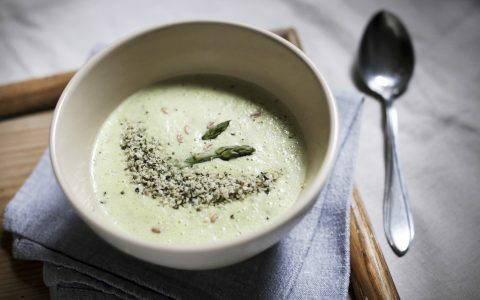 Whether you’re grabbing a meal with a co-worker or knocking back a sandwich at your desk, lunch should be your chance to take stock of the day and what it’s got left in store for you. 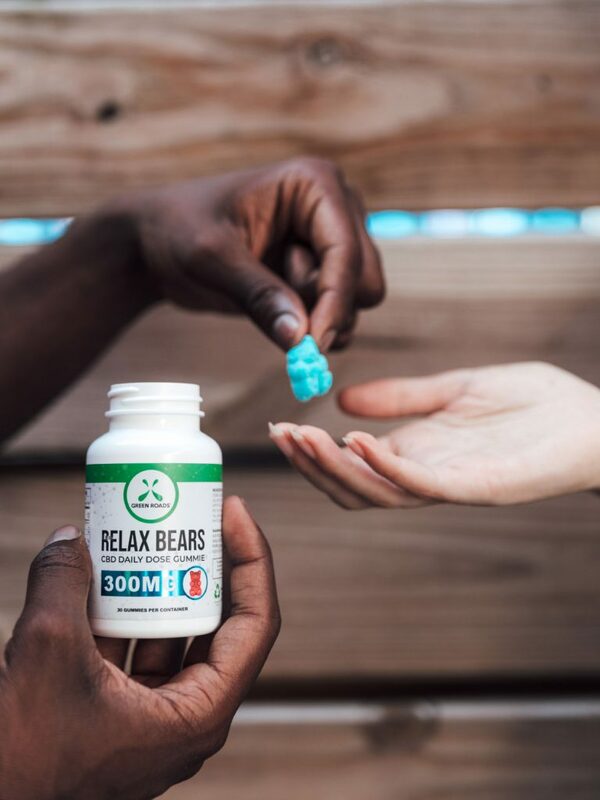 When it comes to buying yourself a little breathing room, CBD gummies can help you take a step back and set the table for a strong second act to your day. After a long day at the office, a workout can be a great way to burn off excess energy and wind down from work. The caveat, of course, is that a satisfying visit to the gym can leave us all feeling a little less than fresh. Sometimes, it can even mean trading a stress headache for some sore muscles. If your cardio routine is great for your brain and belly but taking a toll on your knees, you’re not alone. For an increasing number of amateur athletes, the inflammation-fighting properties of CBD products make them great options for post-workout recovery. Green Roads CBD pain cream is infused with a combination of CBD and menthol to relieve joint and muscle pain. 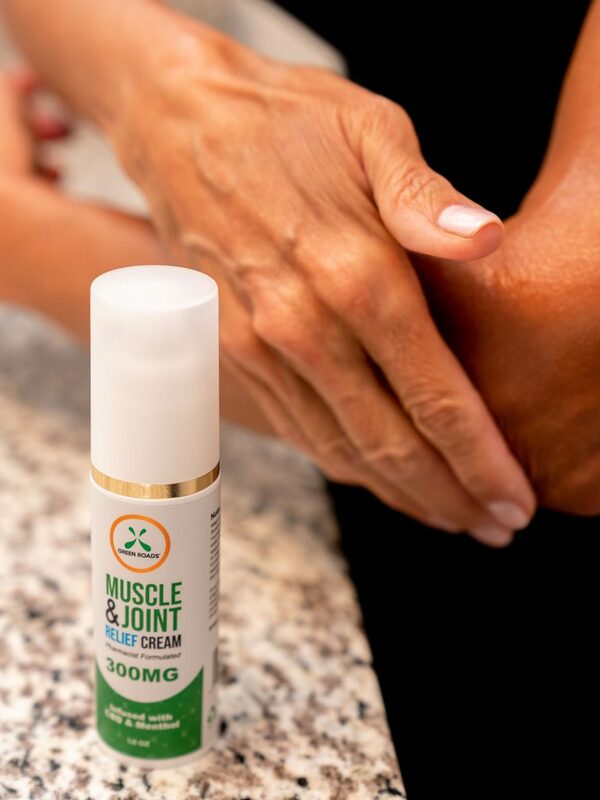 This topical comes in a no-mess pump-top bottle, and with formulations containing 150 mg and 300 mg of CBD, you can find relief for aches large and small. We’ve all had that moment where we crawl into bed at the end of a long day… only to realize we’re still way too wired to actually get any rest. If you’re having trouble putting yourself into sleep mode, you might consider trying a CBD oil. Combining simplicity and versatility, CBD oil is among the most popular CBD products on the market right now. CBD oils can be taken sublingually (directly under the tongue) or mixed into your favorite evening beverage to help you ease into the final phase of your evening. Oils are also consistent, dispensed through a dropper cap that makes it easy to measure the does that’s right for you, night in and night out. 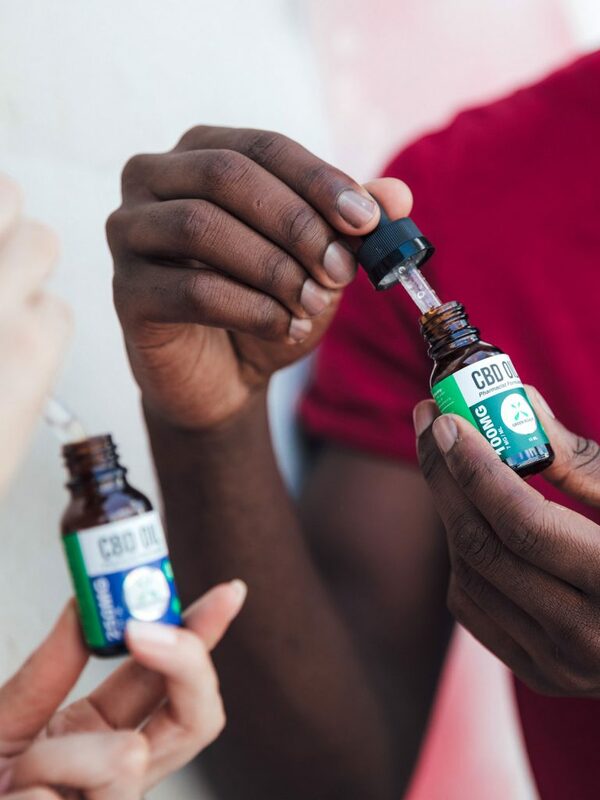 You can also easily step doses up or down at your leisure with different strengths of CBD oil—Green Roads offers formulations ranging from 7 mg all the way up to 58 mg per dose. Green Roads' mission is to provide an alternative to pharmaceuticals with specially formulated CBD salves, oils, edibles, and other products. 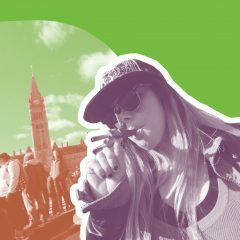 Strains & Products How to Find the Best CBD Cannabis Product for You Cannabis 101 Will Hemp Products Test Positive on Drug Tests? 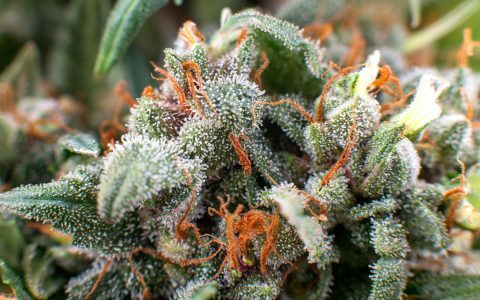 Cannabis 101 CBD vs. THC: What’s the Difference? 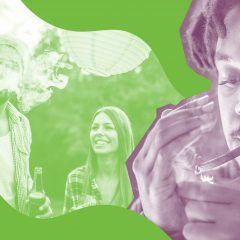 Strains & Products Which Cannabis Strains Are Highest in CBD? 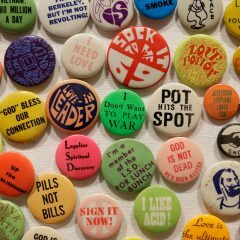 Not to be naysayers – we’re the first to agree that CBD has many amazing uses – but preliminary dosage research seems to indicate that the dosages suggested here are much too low to be of any good to anyone. The unfortunate reality is that research on microdosing CBD is nearly nonexistent and achieving any noticeable effect from consumer products may require taking a great deal more than you bargained for.